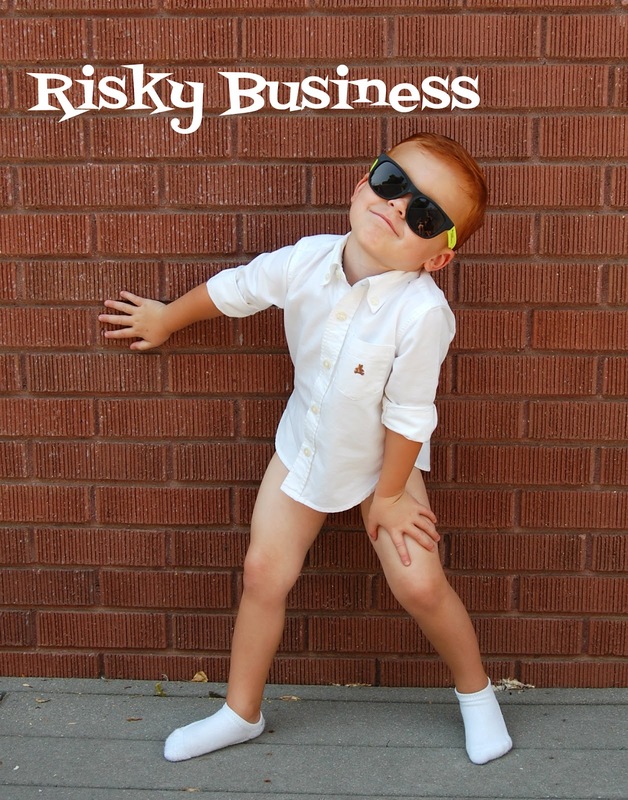 Make your own Risky Business Halloween costume from things you already have at home. That is so stinkin' cute! I am in love with that adorable smirk! omg this is too funny! can I share on The Little Style File facebook page with link? of course you can Betsy.